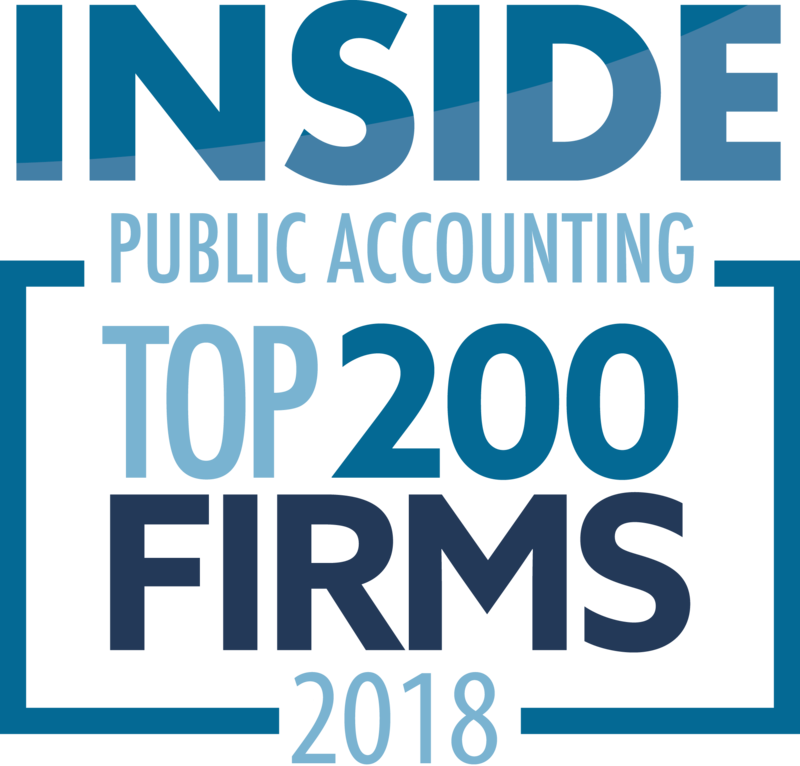 Philadelphia-based ParenteBeard (FY12 net revenue of $168.7 million), an IPA Top 25 firm, has acquired Baltimore-based Invotex. Invotex will rebrand as ParenteBeard. Its addition will enhance the larger firm’s insurance consulting practice, and its forensic, litigation and valuation consulting services, ParenteBeard announced. 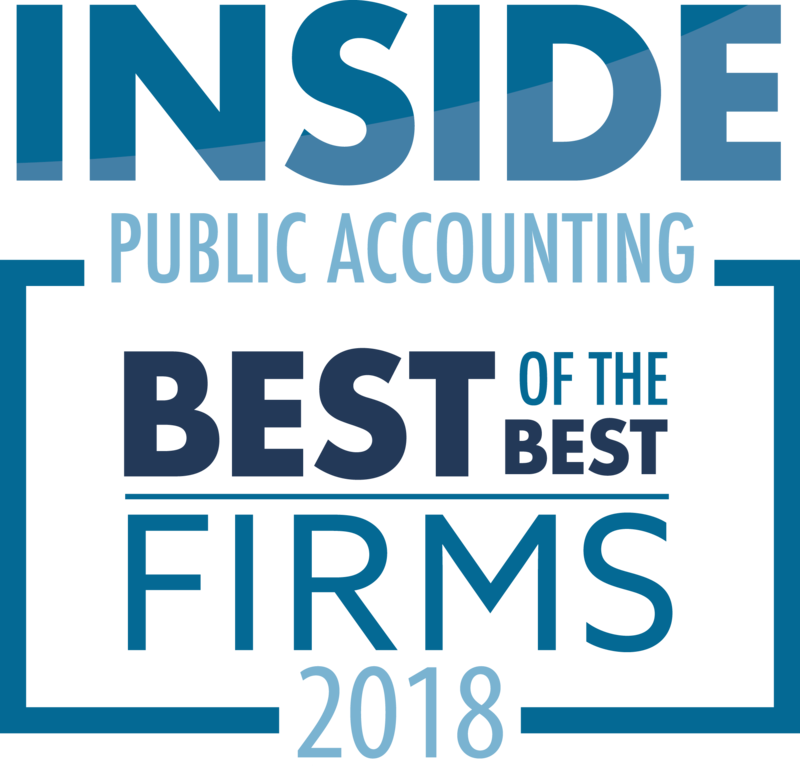 “By combining the nationally recognized financial consulting capabilities of Invotex with the consulting, accounting and tax services of ParenteBeard, our clients will benefit from enhanced resources and a deeper range of skill sets in litigation and transactional work,” says Raymond Peroutka, Invotex’s former managing director and CEO. Thomas E. Finn of Greenwich, Conn., has merged into New York-based Marcum (FY12 net revenue of $275.5 million), an IPA Top 25 firm. Thomas Finn and Ari Manula have joined Marcum as partners. Marcum’s John Mezzanotte was named PIC of the Greenwich office. “Tom Finn’s deep roots in the Greenwich community strengthen Marcum’s presence in the Connecticut market and bring an important new asset to our New England region,” says Jeffrey Weiner, Marcum’s MP. Collinsworth, Bright and Co. of Nashville, Tenn., and Daniels, Uselton and Clay of Kingston, Tenn., have merged. The two firms will operate as Uselton, Clay and Bright and provide tax, accounting and financial services for businesses and individuals, including those in the music industry that Collinsworth, Bright and Co. has served from its Nashville office. “The decision to merge was based on the idea that we can leverage synergies and provide more efficient and better service to our clients,” Clyde Bright, president of Collinsworth, Bright and Co., says. The firm’s Kingston office will focus on small to medium-size businesses, non-profits, local governments and individuals.